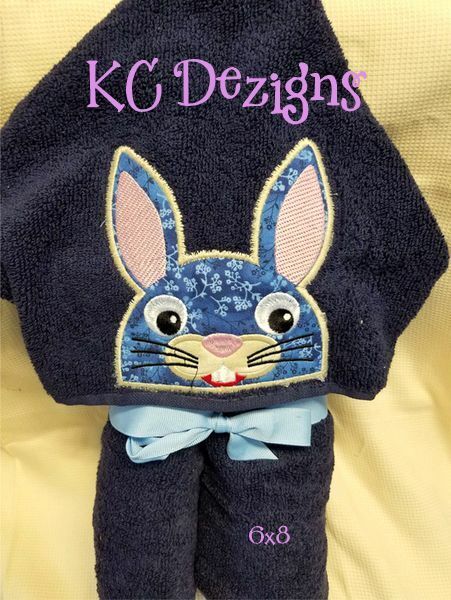 Bunny Applique for Hooded Towel - 3 sizes! This design is perfect for the little ones - stitch them out on towels, pillows, pillow wraps or just about anything else. Hooded towel instructions are not included. African Animals Applique Set, 5 Designs - 2 Sizes! Finish Size 3.61" X 3.89"
Finish Size 5.07" X 5.46"
Finish Size 5.47" X 5.89"